Champ is a bioactive light-activated, pit and fissure sealant that does not require a bonding agent. Champ utilizes a moisture-tolerant chemistry that seals out micro-leakage for a long-lasting sealant. Simply etch, rinse, apply and cure. Champ is packaged in our convenient single dose LolliPack®. 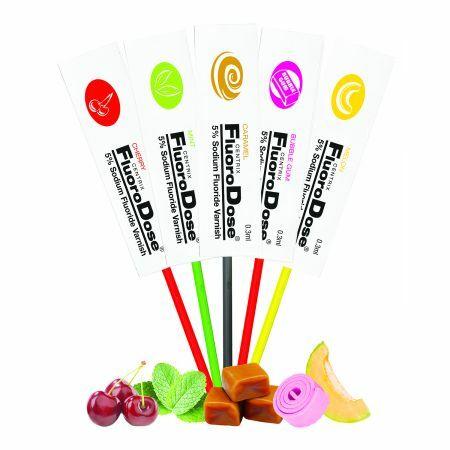 It offers the same user convenience and patient-friendliness of our FluoroDose fluoride varnish package. 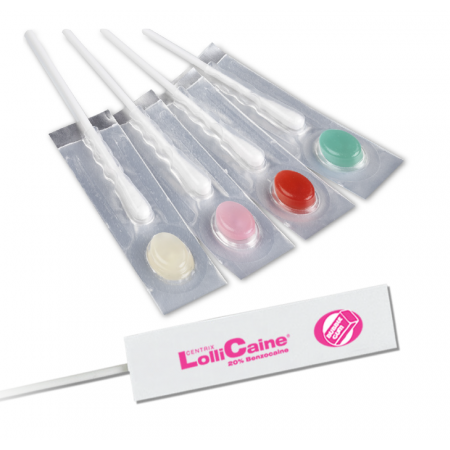 Hygienists love it because it is easier to use than syringe-delivered sealants, with easier access to all surfaces and all areas, especially in the posterior. 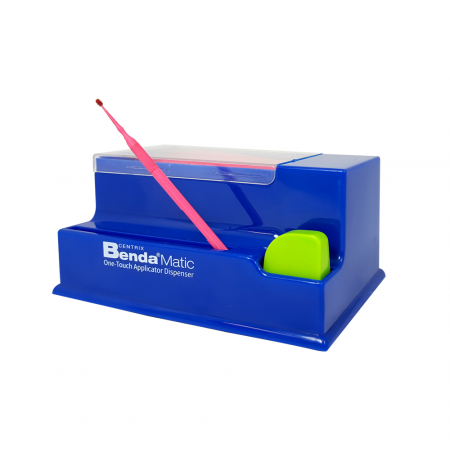 And it eliminates the need for time-consuming infection control procedures - no sheaths or disinfection of syringes, no expensive brush tips, no cross-contamination. Each application contains one 0.25mL dose of Champ sealant and one Benda Brush applicator. How long will Champ last in the mouth? Champ will last approximately 3 years unless there are extenuating factors like bruxism. Based on clinical studies, the loss of sealant from occulasal surfaces averages 5% to 10% a year while the loss of sealant from buccal and lingual surfaces increases to 30% a year. Thoroughly clean enamel surfaces with oil-free cleaning paste. Remove all debris. Rinse well, removing all residual paste from pits and fissures in enamel. Isolate treatment area and dry lightly with oil-free compressed air. Apply phosphoric acid etching gel to the clean tooth surface for 15 seconds. Rinse well. Lightly dry and remove excess water with a cotton pellet or clean compressed air. Leave tooth surfaces slightly moist. Champ bonds to surfaces slightly moist from saliva; however, it is best to not let saliva contaminate the prep area. Grip the foil cover and slowly peel back, exposing the brush applicator and sealant well. Paint a thin film of Champ onto treatment area. Brush the material from cusp to cusp, but do not cover the marginal ridges. Light cure. Cures with all lights. Curing time for a halogen light with a minimum of 300 mW/cm2 is 20 seconds. More powerful lights will cure faster. Check and adjust occlusion if necessary. Throw away all packaging once procedure complete.